This entry was posted on August 1, 2008 at 10:27 am	and is filed under City and Municipal Halls, Government Buildings, Romblon. You can follow any responses to this entry through the RSS 2.0 feed. You can leave a response, or trackback from your own site. The old presidencia building of pueblo Romblon is still alive and waiting for restoration. Presently, it housed the Romblon National Police. 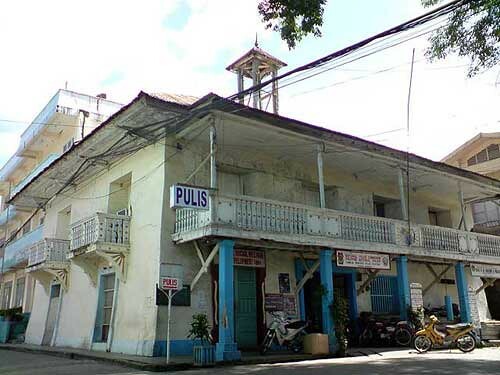 Beside this building on the rightside where the Romblon West Central Elementary School is now located was previously the site of the first Provincial Capitol building erected in 1853.